Please see the most asked questions and answers below, this should provide you with common questions. If you have a different question or would like to get in touch please do. 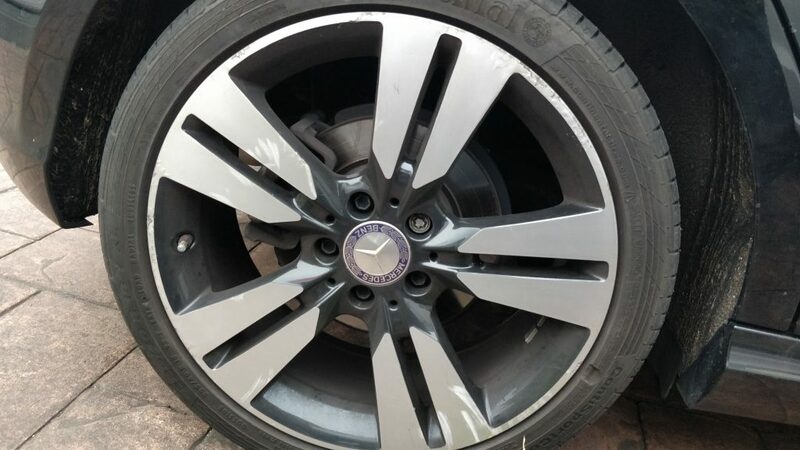 How do I know if my wheels are diamond cut or painted? 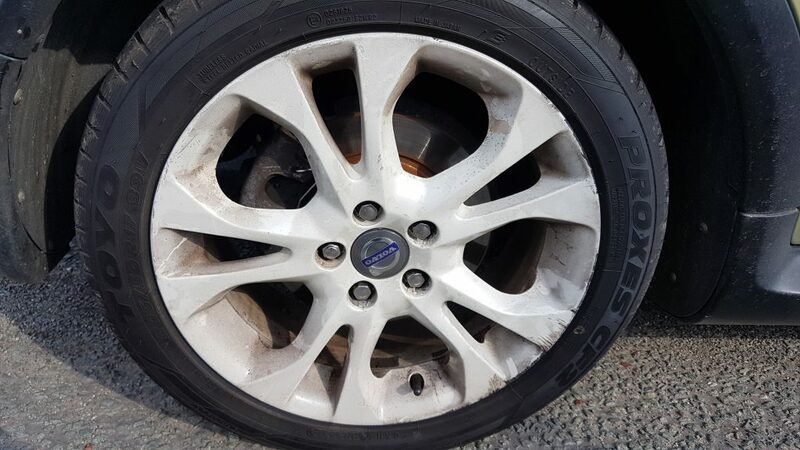 Can a cracked alloy wheel be repaired? I have shaking on my steering wheel is my wheel buckled? How long does a wheel refurbishment take? For a full wheel refurbishment, average turnaround is within 48hrs. Can I drive my car in and leave it? 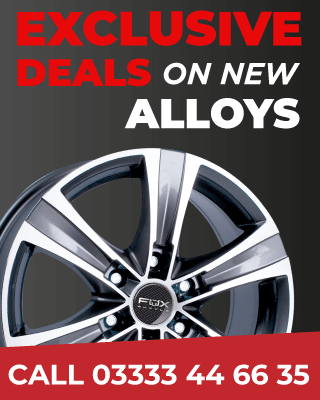 How do I book my alloy wheels in for repair? You can pay by card or Paypal, we will send you an invoice, all payments are 100% secure with Paypal buyer protection.